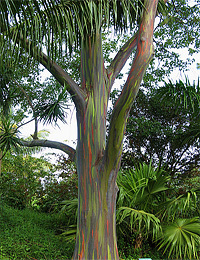 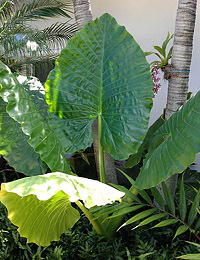 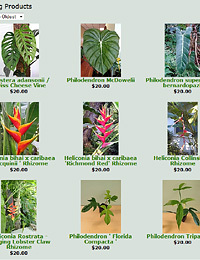 They include true freshly cut tropicals flown in directly from the farm: Big fat Heliconias, Red Gingers, and other assorted tropicals flowers and foliage. 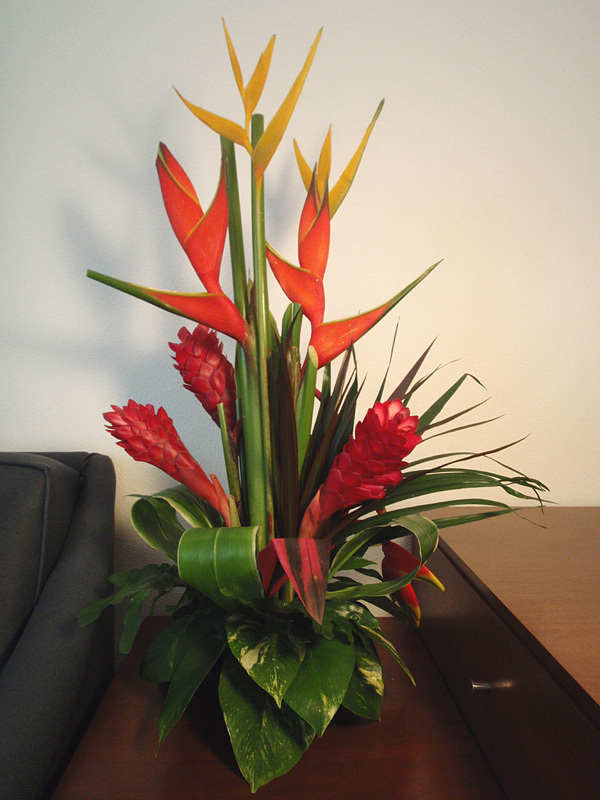 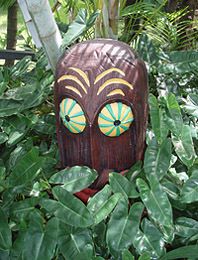 COMPLETE TROPICAL FLORAL ARRANGEMENTS ARE ALSO AVAILABLE. 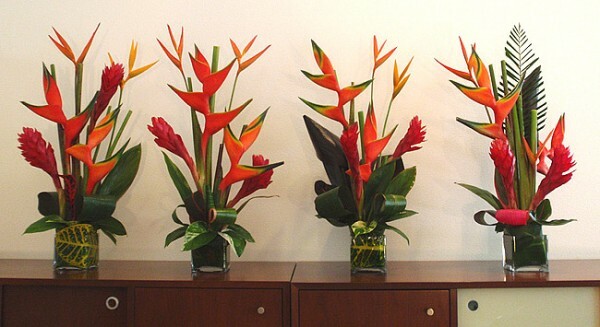 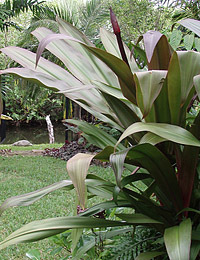 These are arranged with extra tropical foliage in an attractive ceramic container that you can keep. 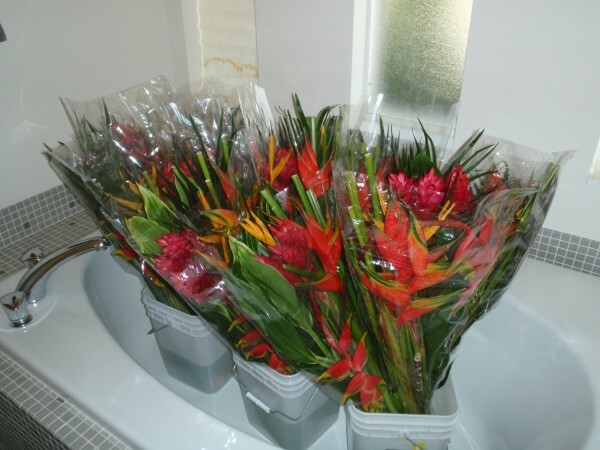 Here is some feedback I got from this past Valentine’s Day’s flowers..